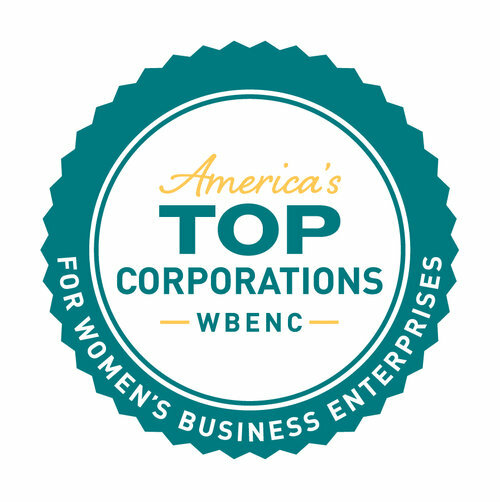 America's Top Corporations for Women's Business Enterprises (WBEs) is the only national award honoring corporations with world-class programs that enable growth and innovation, and create a level playing field for women’s business enterprises. In addition to offering equal access to business opportunities, Top Corporations generate and conduct a high volume of business with women-owned businesses. Top Corporations are leaders in economic growth and job creation developing, and sustaining, the inclusion of women-owned businesses within their supply chains. We look forward to honoring the 2018 Top Corporations for WBEs at the WBENC Summit & Salute!